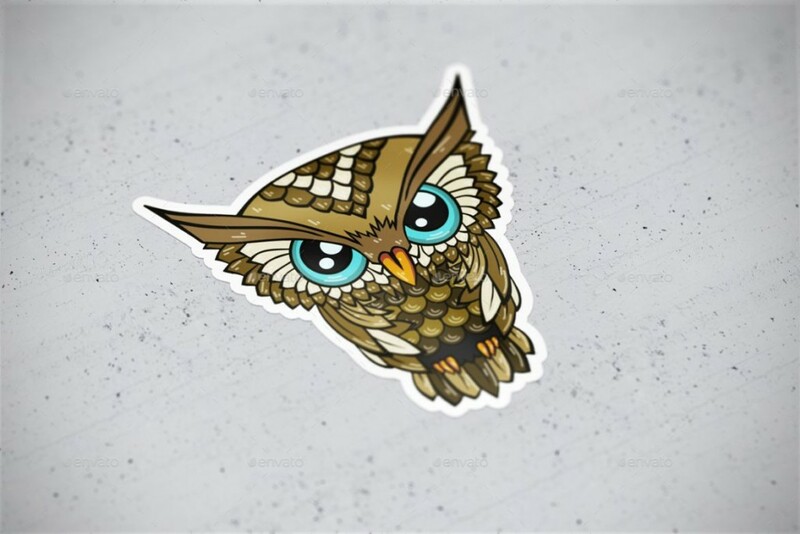 Sticker mockup psd is used to present the sticker design in realistic environment. these stiockes are used for branding purpose they use this sticker on car bumper, window glass and bags etc. If you are designing sticker design for your customers you can select these sticker mockups to present your design in a realistic way. These stickers are also used for unique identity of the business. 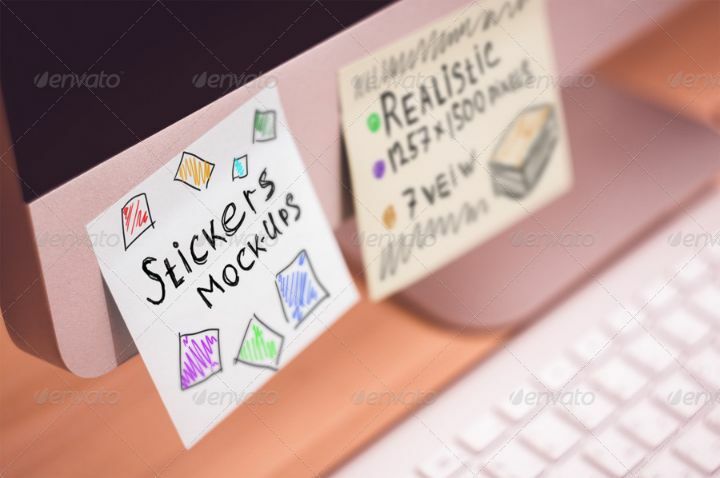 There are different types of sticker mockups like round sticker mock-up psd, realistic sticker mock-up psd, bracelet sticker mock-up psd and high resolution sticker mock-up. You also get different mockups depending upon the placement of the design. 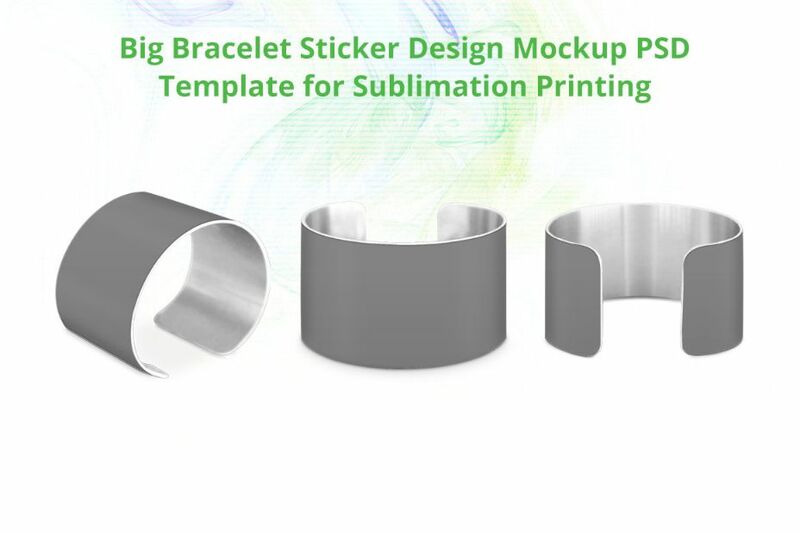 This is a high quality bracelet sticker mock-up psd and this mockup gives a realistic look to your design. You get 3 bracelet mockups and you can separate the shadow objects on the bracelet easily. With this pack you get a bade and sticker mock-up to present your design on it. You cannot remove any elements from the mockup psd. If you want more details of product follow the below buy now button. 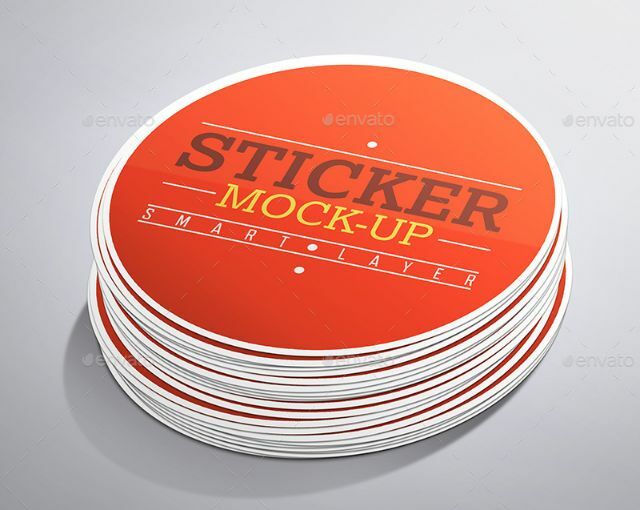 This is a well layered psd sticker mock-up psd. 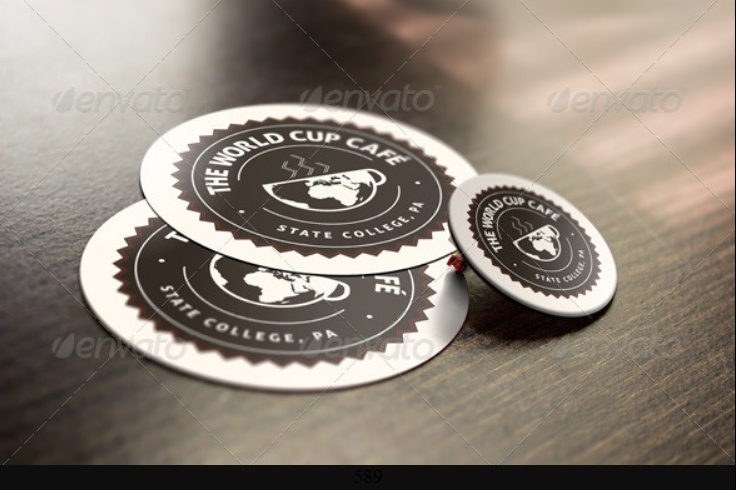 You can use this mockup for designing bar coaster give a glossy look to your design by using this mockup psd. This is a best mockup for branding purpose. This mockup psd is easily editable via smart objects feature. Select the best psd sticker mock-up to present your design on it.